The same system design concept used to translate the Renzulli Profiler will be applied to the Renzulli Learning platform to make it global, which includes a Student, Teacher, Admin, Parent and Family modules. This will allow us to translate the entire Renzulli Learning system to any language. Renzulli Learning will be capable of providing personalized learning for any student in any language we translate. Schools in Germany and France also struggle with the same challenges, as a result of immigration and refugee migration. This is one of the global educational challenges. Current migration trends will continue and increase in the future. Any combination of language will be possible once the system is translated. As a result, we will be launching Renzulli GLLA in the fall of 2018. Renzulli Learning currently has 50,000 plus learning activities available to search for within the system. Recent partnerships with organizations including edX include digital access to their courses and curriculum. More than 1,500 edX courses are being added digitally to the system. We are creating a learning activity template that will enable schools and educational content partners to easily add their learning content to Renzulli Learning. 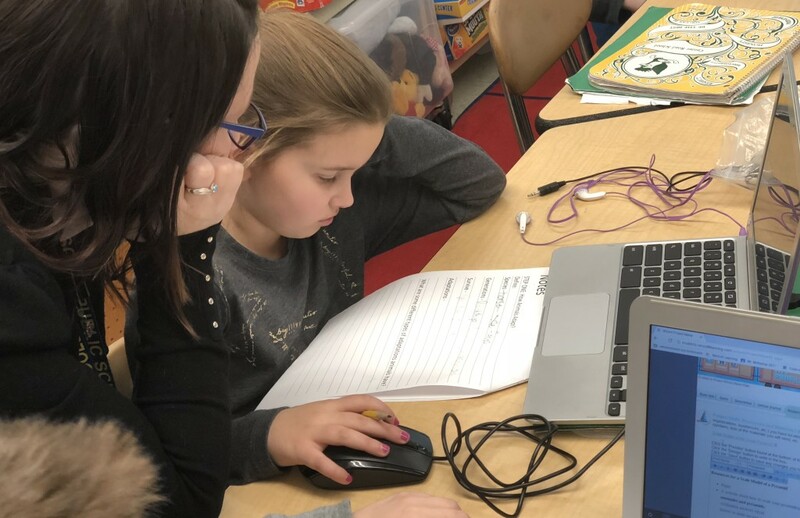 Partnerships are being sought with educational content providers and schools across the globe to bring localized educational content into Renzulli Learning to benefit students worldwide. As we expand education activities from around the world to Renzulli Learning, students across the globe will leverage the proven benefits of the system with their local curriculum, as well as a language learning tool. How Does Renzulli ELL Accelerator Work?